Verfasst von pw am Di, 02/03/2015 - 21:58. 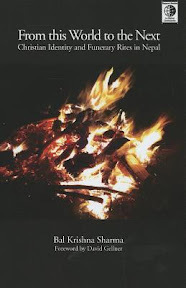 Sucāruvādadeśika : a Festschrift honoring professor Theodore Riccardi / ed. by Todd Lewis, Bruce McCoy Owens. 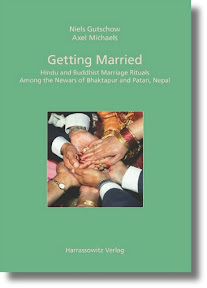 - Kathmandu : For the Social Science Baha by Himal Books, 2014. - xii, 398 S. : Ill.
Verfasst von pw am Sa, 10/04/2014 - 12:29. Verfasst von pw am Mi, 01/09/2013 - 16:01. 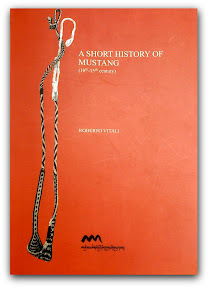 A Short History of Mustang, 10th-15th century / Roberto Vitali. 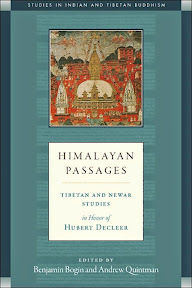 - Dharamsala : Amnye Machen Institute, 2012. - VII, 262 S.
Verfasst von pw am Mi, 12/05/2012 - 18:55. Verfasst von pw am Mo, 12/03/2012 - 15:48. 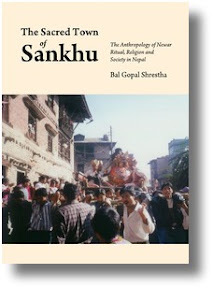 The Sacred Town of Sankhu : the Anthropology of Newar Ritual, Religion and Society in Nepal / by Bal Gopal Shrestha. - Newcastle : Cambridge Scholars Publishing, 2012. - xxv, 615 S. : Ill.
Verfasst von pw am Sa, 09/01/2012 - 10:00. 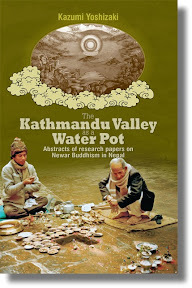 The Kathmandu Valley as a Water Pot : Abstracts of Research Papers on Newar Buddhism in Nepal / Kazumi Yoshizaki. 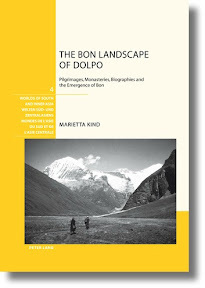 - Kathmandu : Vajra Publications, 2012. - ix, 171 S.
Verfasst von pw am Do, 08/30/2012 - 19:58. Verfasst von pw am Mo, 07/30/2012 - 07:15.